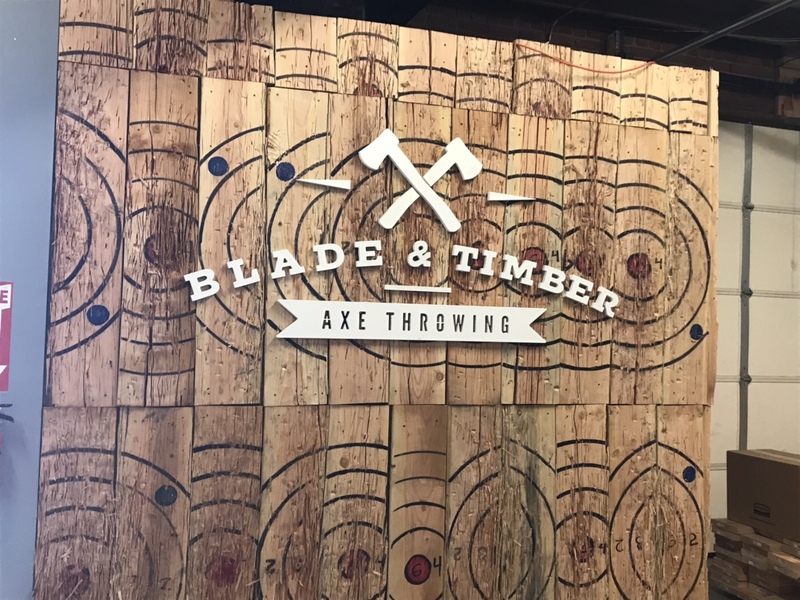 Ax throwing bar, Blade & Timber, now serving beer – Wichita By E.B. Earlier this year, Blade & Timber, opened in the Delano District. When we reviewed them, they had just opened up and were still focused on just the ax throwing portion of the business. Blade & Timber recently announced that their Wichita location now serves beer. 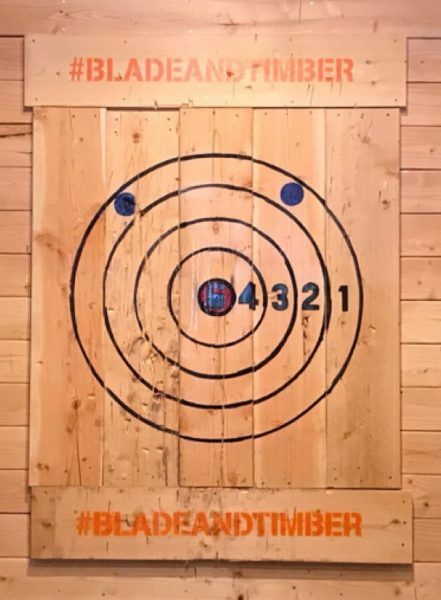 You can now enjoy a cold one while throwing axes with your group. Of course there are some rules to it for safety reasons. Here are the rules they listed on their Facebook page. 1. We check IDs and provide guests 21+ with a color-coded wristband. 2. As guests order beer, we mark off their wristband, so they are only permitted three beers during their 1.5 hour experience. 3. Our coaches will turn away folks who appear to be incapable of safely throwing. 4. We don’t allow BYOB. 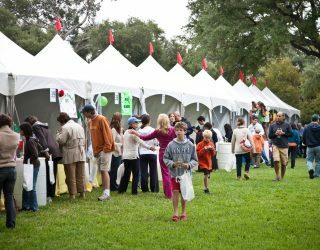 This way we can monitor the amount of alcohol being consumed. At this time, we only serve beer. I haven’t been by to check out prices or what beers are available so if anybody goes and like to let me know in the comments below, that’d be great! 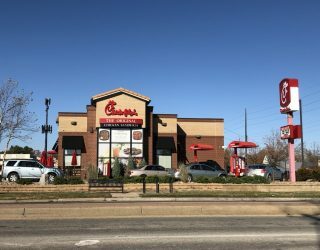 In the meantime, here’s the rest of the details on their hours and location. Had a blast doing this! Definitely something different to do. The prices for a group of 6 were around 20 a person for an hour and a half. The guy coaching us was awesome and showed us how to throw different ways (two handed, one handed, upside down, with two axes). I thought it was pretty easy to pick up and definitely worth the price. It is 6 to a lane, you can rent the whole lane or have an “open lane” if you are ok with people jumping in with you. The beer selection was pretty basic, wish they would have more local beer. I would highly recommend going to check it out though!